Lagori, Kancha, Gilli-danda, Kho Kho – recognize any of these names? These once-popular children’s games have been the victims of the virtual generation and must be revived before they are lost forever. 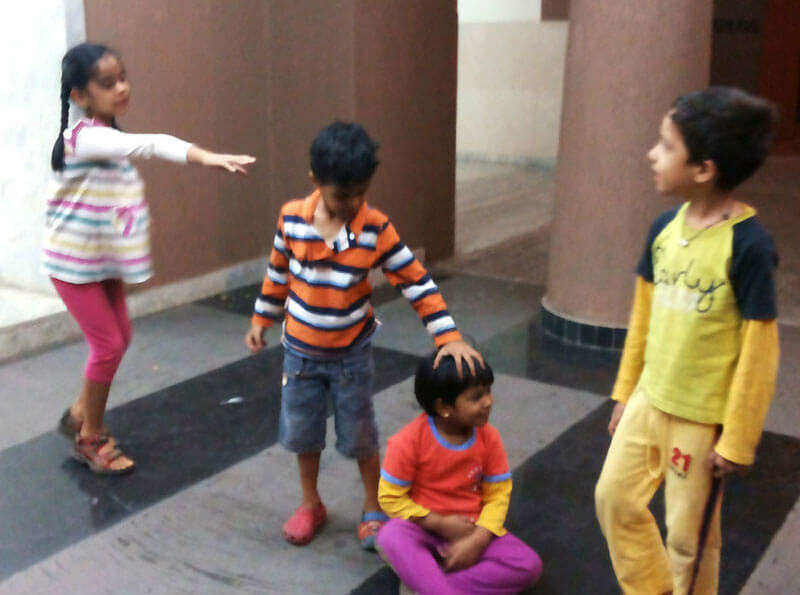 Lagori, Kancha, Gilli-danda, Kho Kho – recognize any of these names? If you’re in your 40s or 50s, the mere mention is bound to evoke nostalgia for summer days spent playing outdoors with friends. If you’re in your 20s or 30s, your parents and grandparents could tell you a tale or two about the magic of these childhood games. But will the children of this generation have the same memories? Most likely not, because many of them spend their time playing video games in a virtual world. This addiction has brought the classic Indian games mentioned above, and many others, to the brink of extinction. 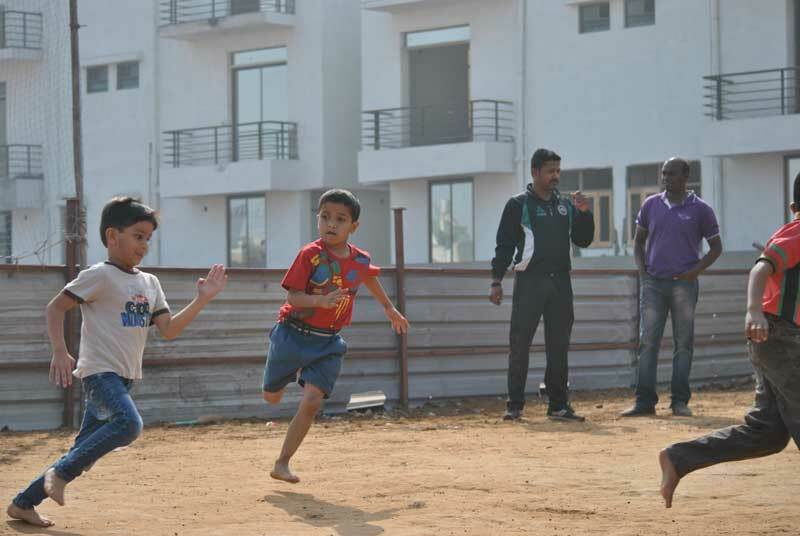 Gilli Danda is a game very similar to cricket and baseball; its popularity in India once rivalled that of cricket. The game is played with a small piece of wood tapered on both sides known as gilli and a larger piece of wood that is used to strike the gilli known as Danda. The object of the game is to get the gilli as far away from the home base as possible. The rules are amazingly similar to cricket and in some way it is a crude form of the more popular sport. Hide and Seek is a popular children’s game in which players hide themselves in a marked area, to be found by one or more seekers/denners. The denner closes his eyes and counts till a certain number, after which he tries to find the hidden players. 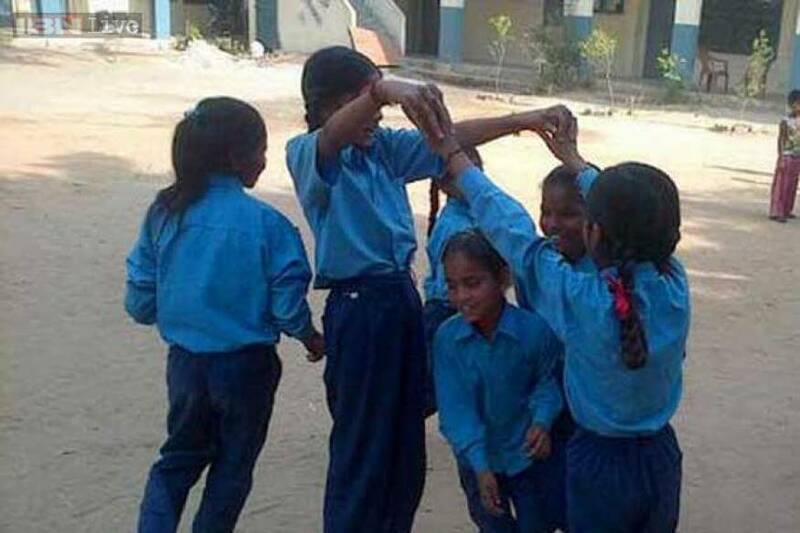 A very popular game among kids in India at one time. It involves a ball and a pile of flat stones (which are stacked on top of each other). One member of a team throws the ball at the stack to knock the stones over. The team then tries to restore the pile of stones while the opposing team ( known as the hitters) throws the ball at them. If the ball touches a person, he is out and his team continues without him. This is still a popular game among kids in rural areas. The game is played with round glass marbles and the motive is to collect as many marbles as possible by shooting and striking other marbles with the ones you have. The game consists of two teams, who are required to chase down and tag the players of the opposite team to win the game. The chasing team sends out nine players onto the field, who sit in a straight line with alternate players facing opposite sides. The chasers have to make sure they catch the runners (who enter the field one at a time) before time runs out. Lattoo is a game that involves spinning a wooden top (lattoo), which has grooves in it lower half and a nail at the bottom, on which it spins. A thick string is wrapped around the grooves on lower half and pulling the string makes the top spin. Chain is another classic children’s game, although it is losing popularity now. The game consists of a ‘denner’, whose aim is to catch the other players. Once the denner catches a player, the player becomes part of a chain(which is formed by holding hands) and then has to help the denner in catching the remaining players. Hopscotch is a popular playground game in which players throw a small object into numbered spaces of a pattern of rectangles marked on the ground and then hop or jump through the spaces on one or two legs to retrieve the object. Four corners is a game often played by primary school children. Four corners are designated, and a player is chosen as being “it”. The remaining players have to swap corners without being caught by “it”. If a player is caught by “it” or is without a free corner to stand in, he becomes “it”. The game consists of two teams, and an object such as a bottle or handkerchief, etc., which is designated as the “bone.” A player from each team comes forward and attempts to take the bone (placed at the centre of the playing area) back to his team. The player who fails to take the bone has to go out of the game. 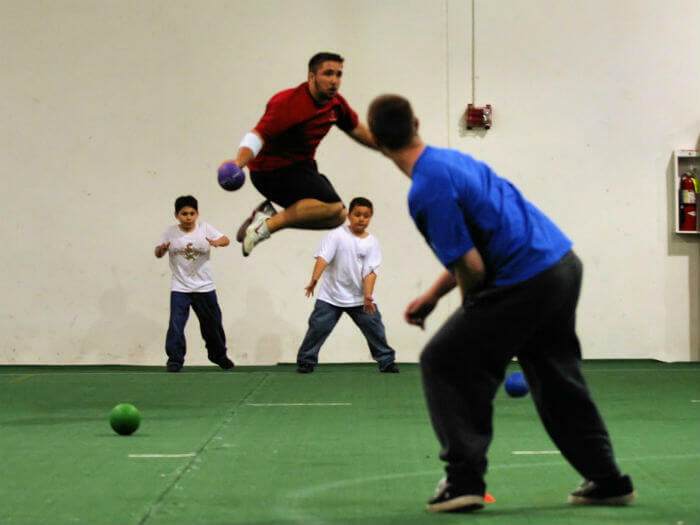 A game very similar to dodgeball. It consists of two teams, who scatter around in a large area. Players from a team try to hit players of the opposing team with a ball (usually made of sponge). Once a player is hit, he is out of the game. Passing between players of the same team is also allowed. 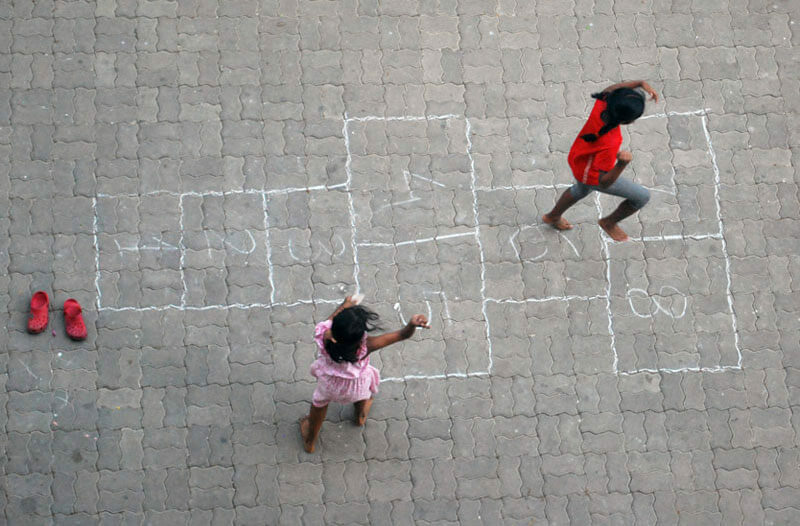 Langdi is a popular childhood game, especially in the state of Maharashtra. The game consists of two teams, and the team that wins the toss defends first. The opposing team sends a player to tag as many defenders as he can, while hopping on one foot. The team that tags the most defenders wins. It is the Indian version of the game “lock and key”. The aim of the denner is to touch the other players, giving them vish. As soon as vish is given the person stays there until teammates come to give him/her amrit. The game ends when all players have been caught and there is no one left to give amrit. 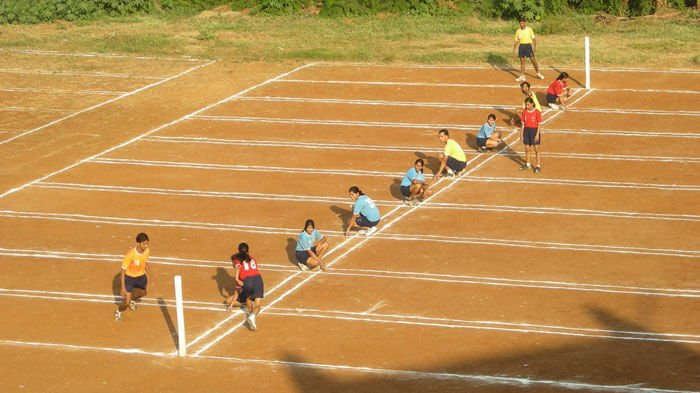 This traditional game is played by both children and adults. This simple game requires 5 pieces of small stones. You spin one stone in the air and pick other stones from the ground without dropping the stone in the air. Two people stand with their hands locked together above their heads and sing a song. The other kids pass from under that bridge and the one who gets caught (when the hands come down like a cage at the end of the song) is out. Kite flying is one of the most popular and romantic games of India as well in Asia. Kites, known as ‘patang’ in India and the thread used is called ‘Manjha’, a glass coated line, and each flier attempts to cut every other kite out of the sky. The kite flying festival is celebrated on the eve of ‘Makar Shankranti’ in Jaipur as well as Gujarat state of India. Best in rest of India this game is struggling to save its long and historic existence.